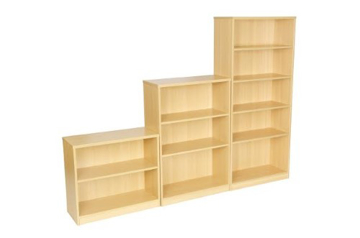 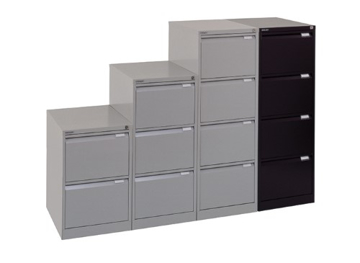 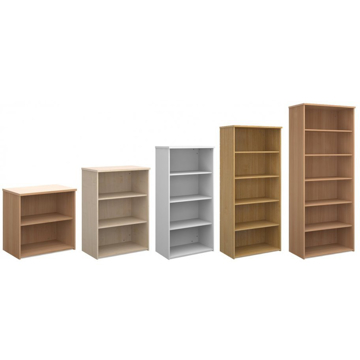 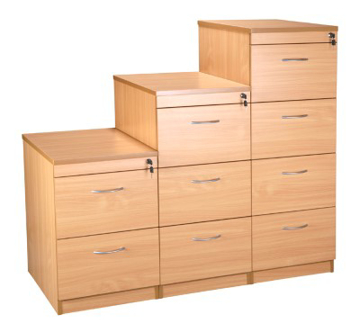 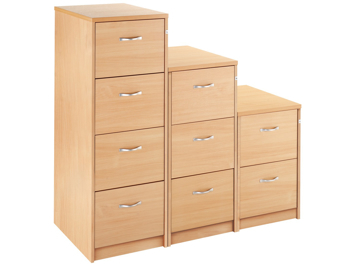 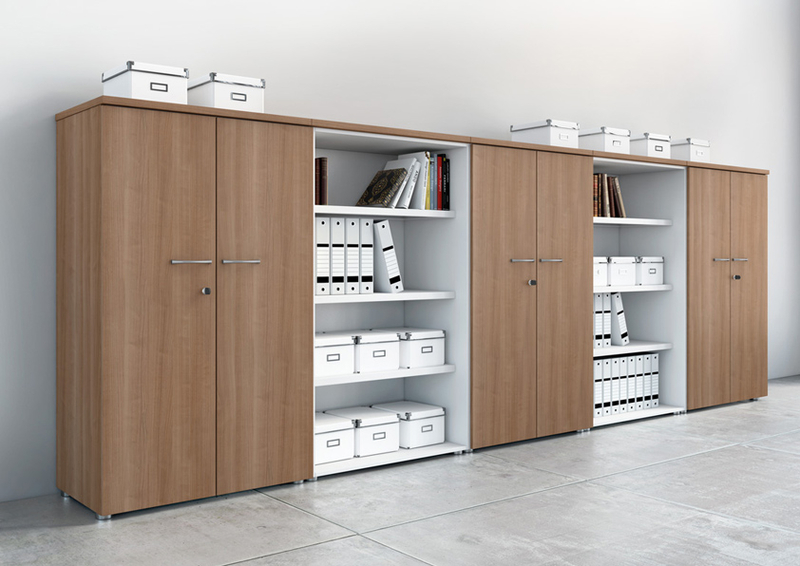 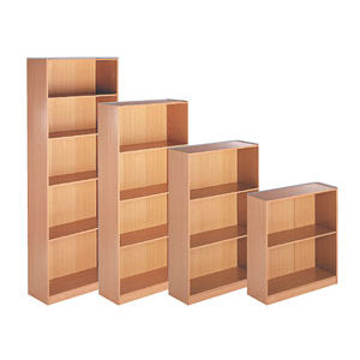 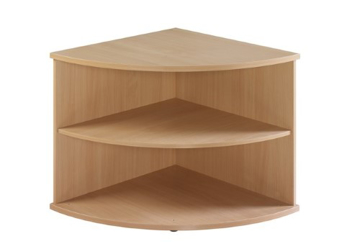 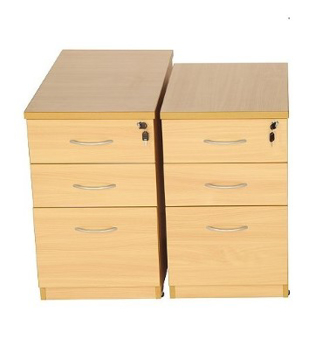 Our ranges of office storage allows you to organise your work area without breaking your budget. 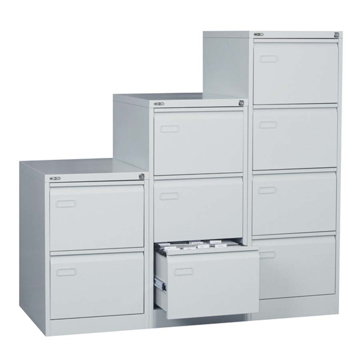 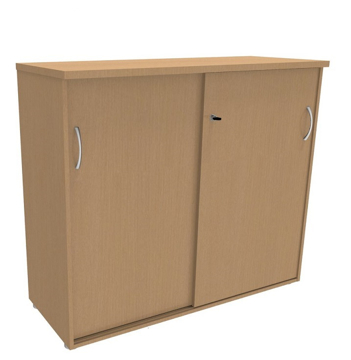 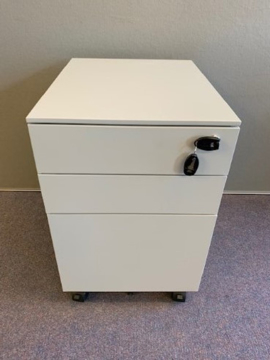 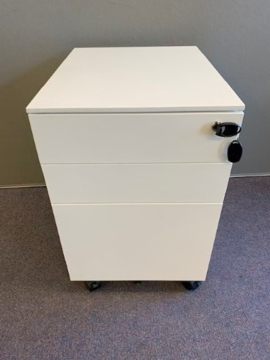 We have a huge range of storage options including filing cabinets, stationary cabinets, open storage, pedestals and lockers, so you can keep your work area tidy and free from distractions. 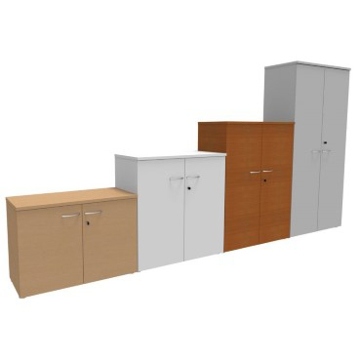 You can create a professional looking office from our off the shelve products but if it's more of a bespoke requirement you have then please feel free to call us to discuss your requirements.